One of the most common Facebook Ads issues I see is improper campaign scaling. Tell me if this sounds like you. You launch a small campaign and optimize it for a few weeks, eventually getting a really good CPA. Time to scale up, so you increase your daily ad budget from say $50 to $250. Two or three days later, you suddenly realize it’s all gone to hell. First, let me explain why it’s all gone to hell. 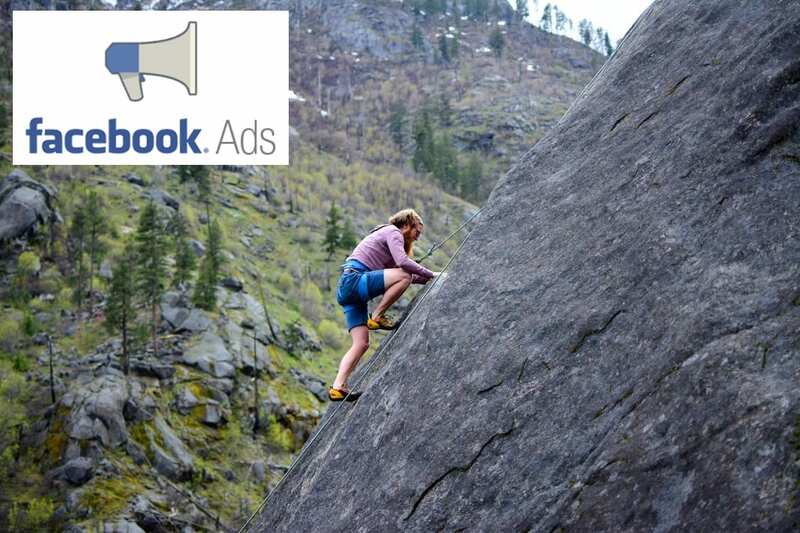 Facebook optimizes your campaign serving ads to those people in your target audience that are most likely to convert. When you increase your budget without making other changes, Facebook is forced to serve ads to a larger (less optimal) portion of your audience… and down go conversions. To make matters worse, increasing your budget also accelerates ad fatigue (serving your ad more frequently to the same people), shortening the (profitable) life of your campaign. Now that we know what not to do, I’m going to provide you with a 3-step approach to scale Facebook campaigns like a pro. The first rule of increasing budgets is GO SLOW and the second rule is WAIT! I recommend increasing FB budgets by a maximum of 20% at a time. A modest increase in your budget is much less likely to have a dramatic effect on CTRs, CPCs, or CPAs. Next, wait for a minimum of 72-hours – if you have a small budget of less than $25/day or generate less than 2-3 conversions/day give it a full 7-days. Facebook’s algorithm needs this time period to adapt to your new budget. After the waiting period has elapsed have a look at your performance reports. Are you seeing any of the following? If your numbers still look good you can go ahead and make another incremental increase. Rinse and repeat as long as your CPA, CTR, and Ad Frequency numbers are within tolerance. Seeing a drop-off in performance? Let’s head to step 2. As a rule of thumb, I like to have a minimum audience size of 100,000 for every $50 of daily ad spend. A bigger audience is ALWAYS better if you are hitting your target CPA because (a) you have room to expand your budget without affecting your CPA, and (b) your campaign can run much longer before ad fatigue sets in. 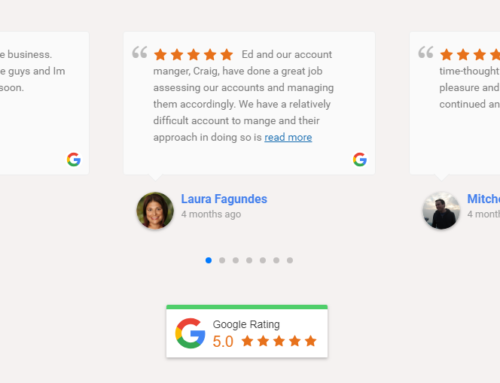 If you’re seeing performance drop off after increasing your budget, your audience is likely too small and needs to be expanded. There are a number of options for expanding your audience, and there is no right or wrong. But ideally, we’re looking to increase your audience to match or exceed the 100K/50 rule above. Clearly, the easiest way to significantly increase your audience, turning on this feature allows FB to target more broadly based on the best performing members of your target audience. This option can work especially well for mass market consumer products. The feature tends to work much less well with niche or B2B products where audience specificity is important. Look-A-Like audiences match a percentage of target country FB users that are similar to an existing custom audience. Your best choice for a look-a-like is usually people that have already converted. That said, ensure that you have a minimum of several hundred and preferably a few thousand “converted” users in your list to ensure high-quality matching is possible. Start with a 1% match, which in the US will give you around 3 million new people to target. If you’ve found certain interests perform well, look for similar interests or behaviours to expand the audience size. You may also consider relaxing some of your “AND” requirements if you’ve optimized elsewhere like in placements or creatives. While you can add remarketing audiences such as website visitors, people already on your email newsletter distribution list, etc., I prefer running separate campaigns to these folks. But if you’re stuck, feel free to add them; just remember to split them out into their own ad set so you can monitor performance separate from your other target groups. Once you’ve updated your audiences let your campaign run for another 72-hours or 7-days as above and see how performance is affected. If things are looking good go back to step 1. If after increasing your audiences substantially, you’re still seeing lacklustre performance it’s time to move onto step 3. No matter how great your creative is there are two problems with it. First, there is no such thing as perfect, you can ALWAYS make better ads. Second, even very high performing creative has a shelf life and will suffer from ad fatigue eventually. But don’t confuse ad performance with fatigue, here’s how you can tell them apart. When you experience ad fatigue you will typically see a fairly high ad frequency along with a degradation of performance (particularly CTR) over time. Make several variations of your ad changing just 1 element such as the headline, image, or link text. Test these new variations against the original and then kill off low-performing variations as soon as you see statistically significant results. When you’ve completed one full test circle back and test a new element. You can keep repeating this as long as you don’t see signs of ad fatigue. Create completely different ad units with new headlines, top text, image, and link text. Run several of these fresh creatives against your baseline best performing ad. Seeing a good boost in performance after updating your creatives? Great, make another incremental increase to your budget. Many advertisers succeed at generating good performance with FB ads, but fail when it comes to scaling up budgets. I hope that this article helps you achieve your business goals. Need to take your marketing to the next level? Check out our Facebook Ads Management services. Search Marketing expert, Managing Director and owner of Ten Thousand Foot View. Are Smart Shopping Campaigns the Cat’s Meow? We had a great experience with Ten Thousand Foot View in managing our Adwords campaigns. Our costs came down and our conversion rates went up as a result of all the hard work that was put in. Great job guys! Ten Thousand Foot View worked with us to understand our market and what we looked for in a customer and set up an effective campaign that drives well-qualified traffic to our site. We appreciated the quick, clear communication as well as monthly updates, and look forward to future collaboration. Extremely professional, always willing to talk and give recommendations. We are very satisfied with performance. 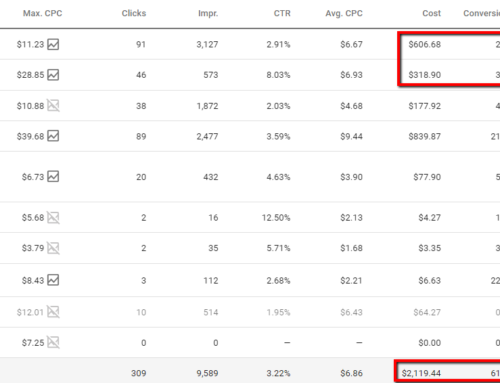 I was doing my own PPC management and had inconsistent results. Four months later, I have 5 listings, and just closed 6 deals. My advice is trust the Ten Thousand Foot View team, they will steer you in the right direction. If you ever want to talk to me, feel free to reach out and I'll share my experience..
We focus on ad campaigns that generate the highest profits for your business. Our core services include PPC management of Google Ads, Bing Ads, and Facebook Ads as well as Search Engine Optimization (SEO). Ten Thousand Foot View is Registered with Industry Canada, a Google Premier Partner, Bing Partner, CallRail Agency Partner and gold tier winner of the Google All-Stars competition. Sell your products with AdWords, Bing Ads, and Facebook Ads Shopping campaigns. We provide soup to nuts set-up and campaign management for online stores. Have Shopify, BigCommerce, Magento, WooCommerce or Magento? We've got you covered. Landing Page Monthly Fees Waived! Starting November 1st, monthly landing page fees will be waived for all PPC Marketing clients. 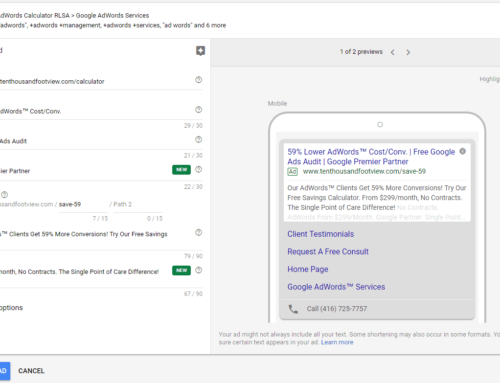 To qualify just have active AdWords, Bing Ads, or Facebook Ads campaign management services. Normal set-up fees of $149/page apply.